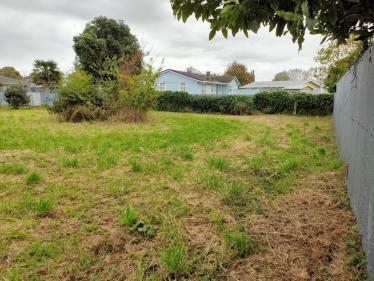 Here is your chance to purchase a 658sqm section in the sunny Hawkes Bay township of Wairoa. 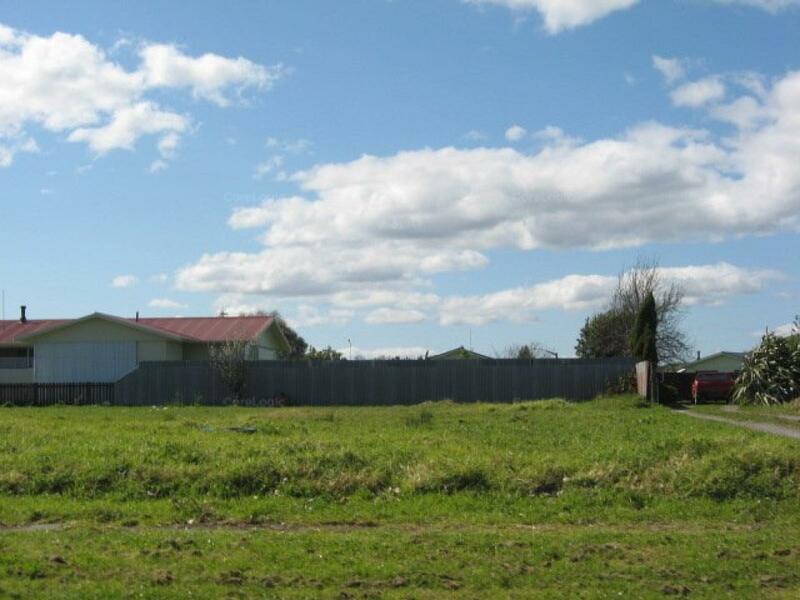 Sections for sale at this price are few and far between, so get in quick! This is an excellent opportunity for anybody looking forward. Put on a tiny house, build a rental property or land bank for the future. Town services are available. It doesn't get better than this! Give me a call today.